Far beyond its long-standing decorative and protective use, architectural ceramics has matured into a material system of great potential. Triggered by material research, design computation and digital fabrication methods, the innovations in ceramic technology are enabling expanded applications for ceramics as a multi-functional, performative material system. Ceramic material systems comprise the full ecosystem from material extraction and processing to the assembly of construction elements and their eventual reuse and recycling. 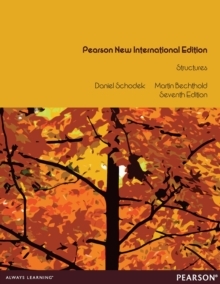 This book establishes the state of the art of this quickly emerging field, with a particular interest in presenting the knowledge needed for developing project-specific solutions that often involve custom ceramic elements. 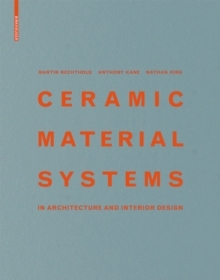 The authors provide a rigorous background of the materials and associated technologies as well as inspiration from the very best contemporary buildings using ceramic systems, along with an overview of emerging ceramic technologies and research. 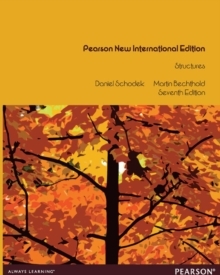 The main section of the book is supplemented with a descriptive and critically commented listing of the most interesting and innovative ceramic products on the market today, ranging from interior tile products to complex active facade systems and roof products.